Mascara is such a personal preference. Some people like volume, some like length—some prefer both. Some prefer brown, and others want the blackest black. Personally, I look for a mascara that's extra volumizing; if it provides length, great. But I particularly love mascaras that amp up the volume and make it look like I have thicker lashes than I naturally do. I picked up the Lorac Cobra Mascara from my stash of mascara samples, not really expecting much. I always seem to love Tarte mascaras, and not many mascaras impress me as much as those. 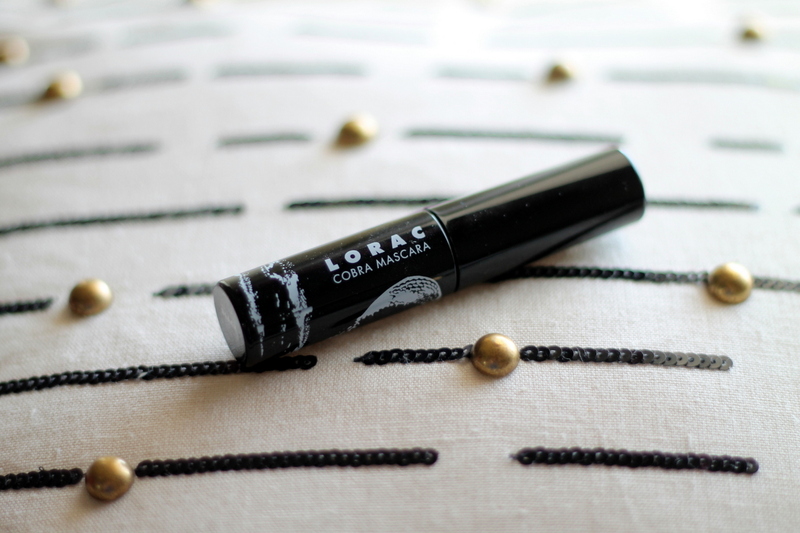 Surprisingly, the Lorac mascara is extremely volumizing, just as much as my favorite Tarte mascaras. It's called the Cobra mascara because the brush head looks like the head of a cobra. It's a bit intimidating at first to use, but the head works well the coat all the lashes. The formula is long-lasting; it doesn't flake or smudge, but it comes off easily at the end of the day. 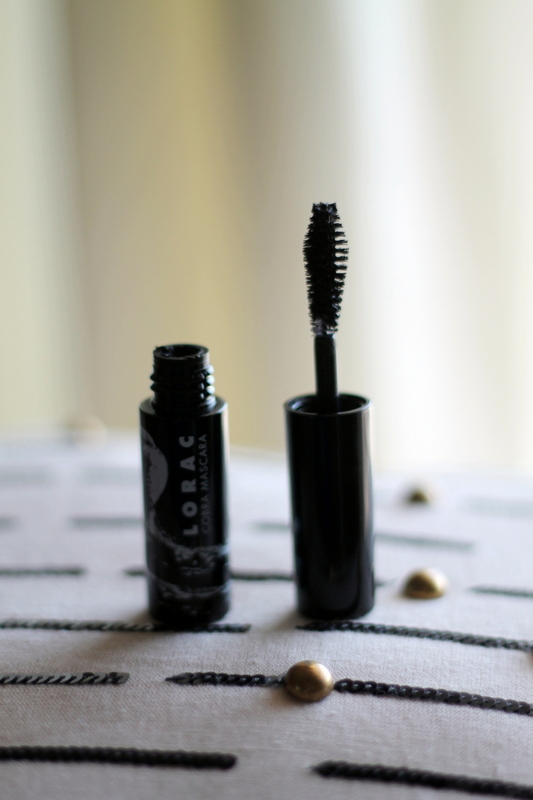 If you're in the market for a new mascara, definitely give the Lorac Cobra Mascara a try. 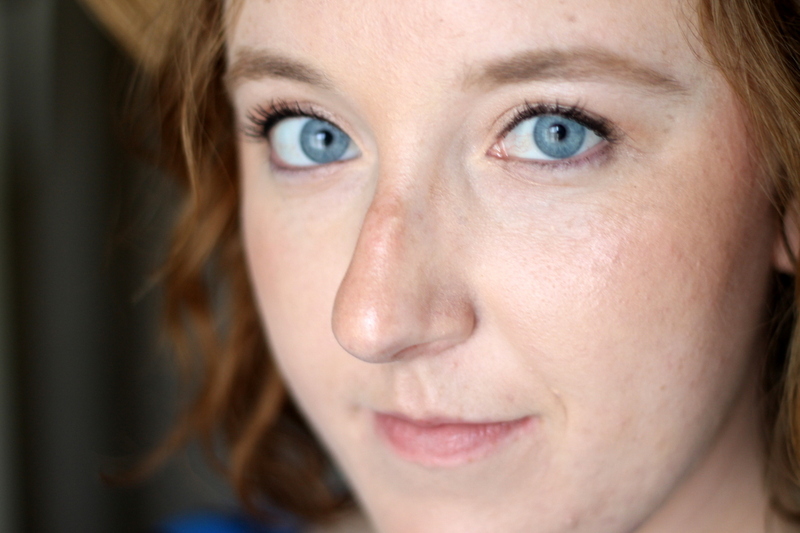 Tell me: Do you prefer volumizing or lengthening mascaras?